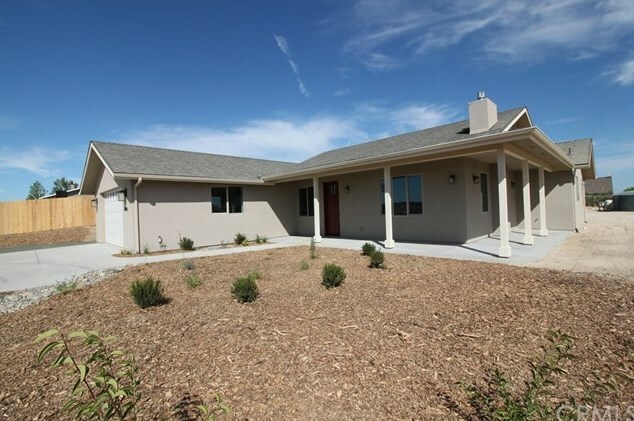 Welcome to the beautiful new construction home on 1 acre. This home is built by Vanderlip Home Builders and has 2400 sqft of living space, with 4 bedroom and 2-1/2 bathrooms. 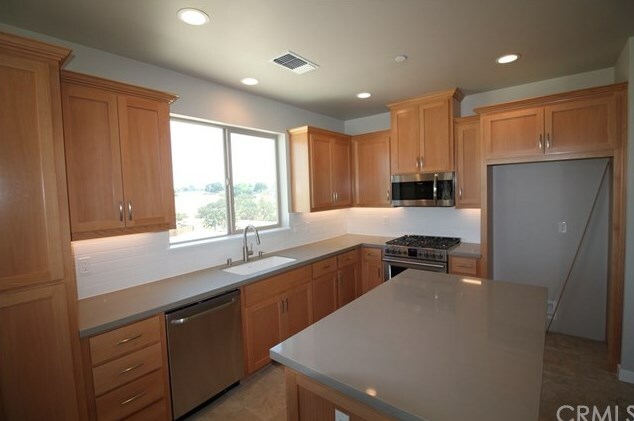 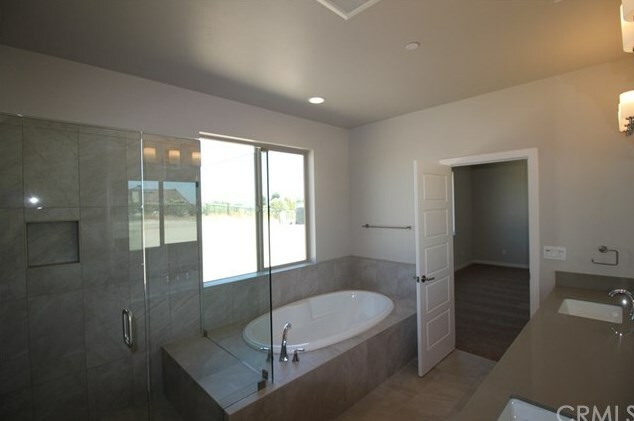 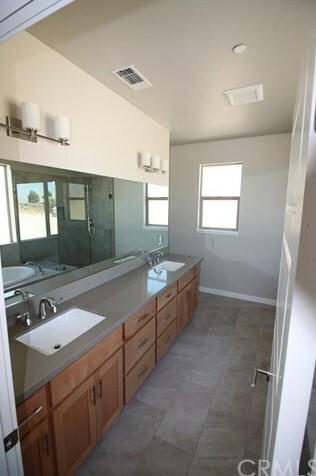 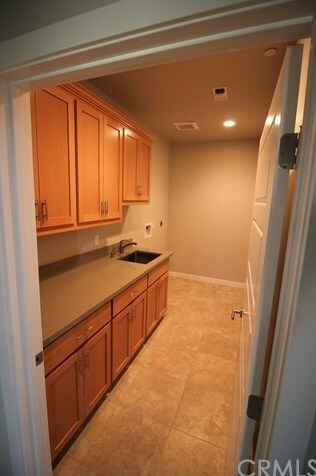 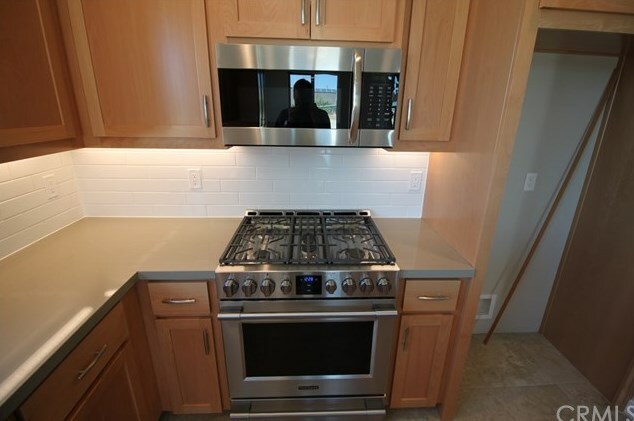 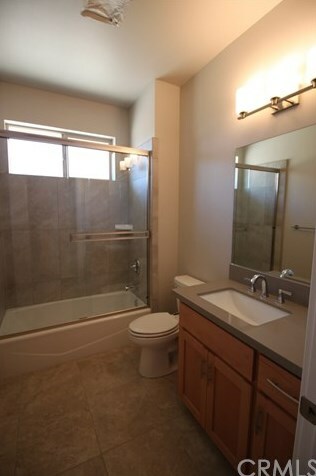 There are quartz countertops throughout the home, ceramic tile & carpet flooring. 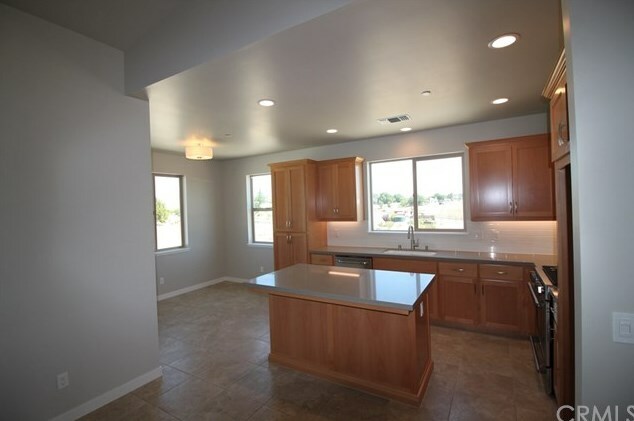 The home is 2x6 construction, has birch cabinets and stainless steel appliances. 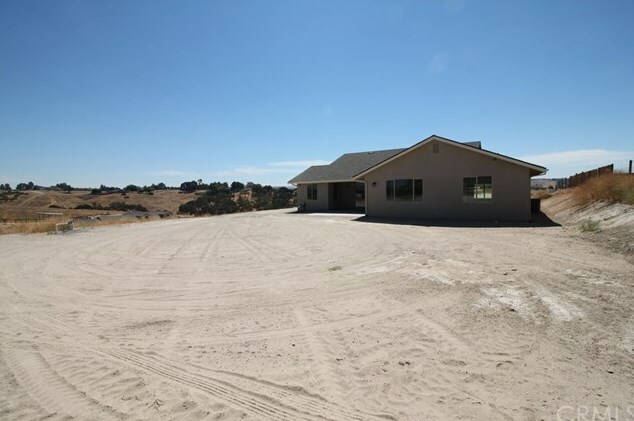 There is a wonderful wrap around porch and the home offers considerable privacy, and incredible views. 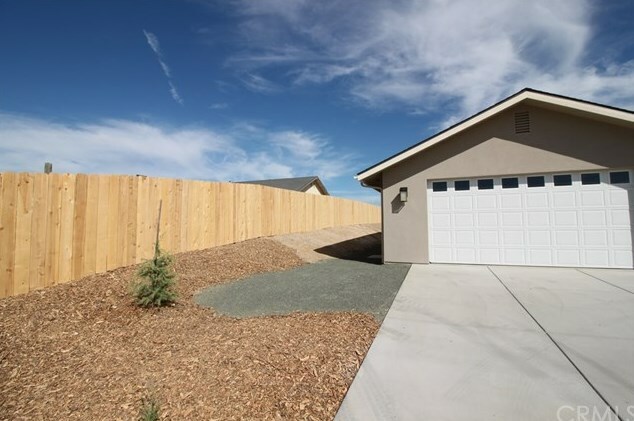 Access to the home is on all fully paved roads, with a long concrete driveway. 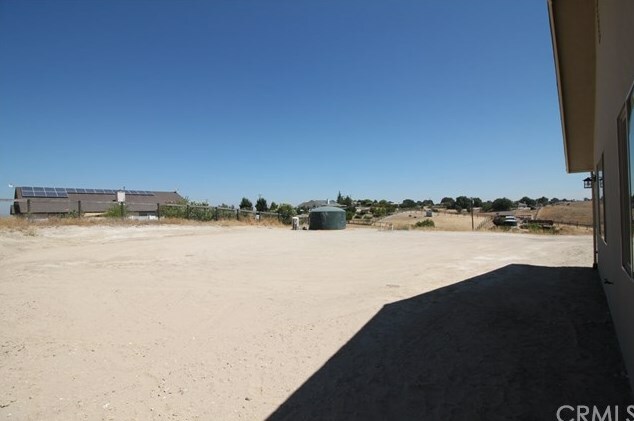 There is plenty of room for gardening or 4H projects. 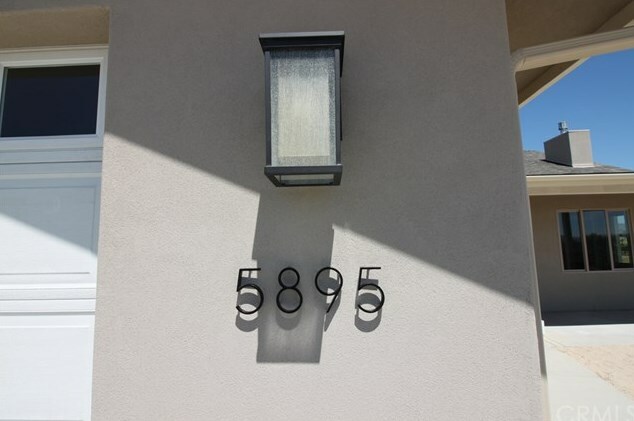 Please call for a private showing today. 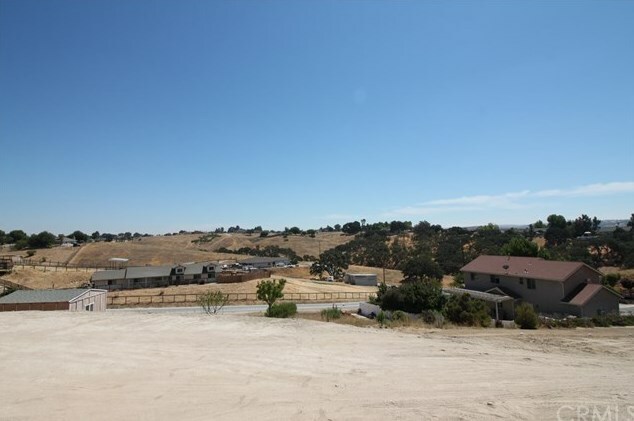 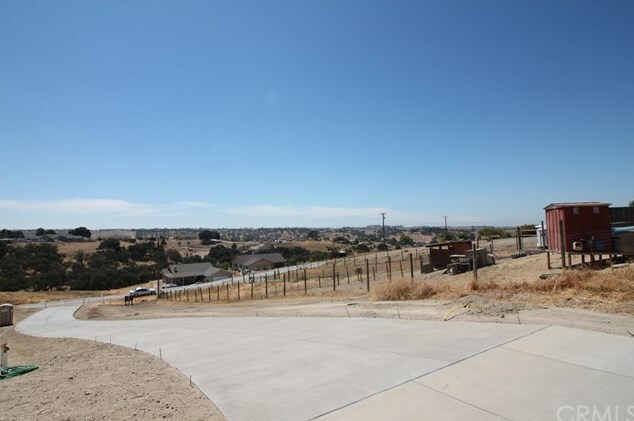 5895 Black Tail Place, Paso Robles, CA 93446 (MLS# NS18044436) is a Single Family property with 4 bedrooms, 2 full bathrooms and 1 partial bathroom. 5895 Black Tail Place is currently listed for $579,900 and was received on February 26, 2018. 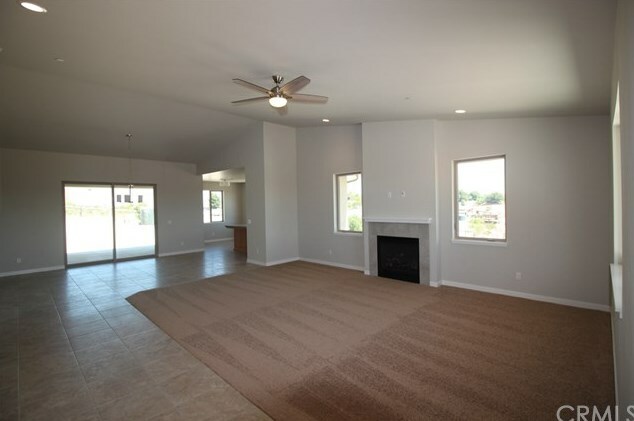 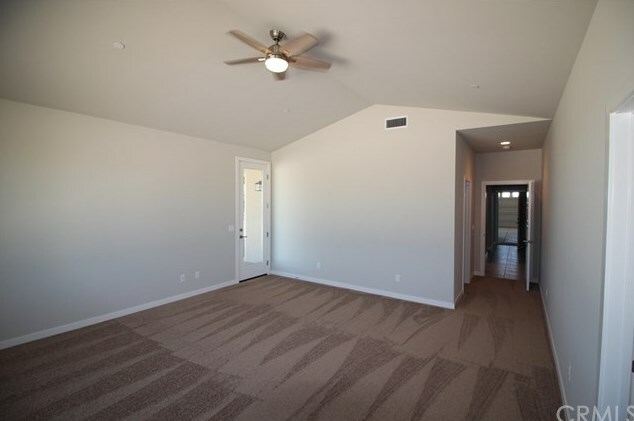 Want to learn more about 5895 Black Tail Place? 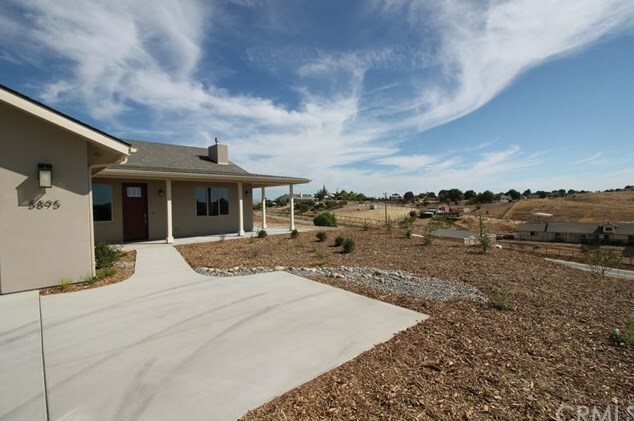 Do you have questions about finding other Single Family real estate for sale in Paso Robles? 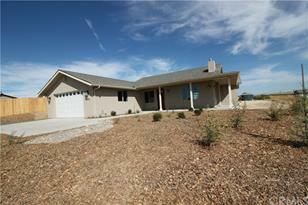 You can browse all Paso Robles real estate or contact a Coldwell Banker agent to request more information.